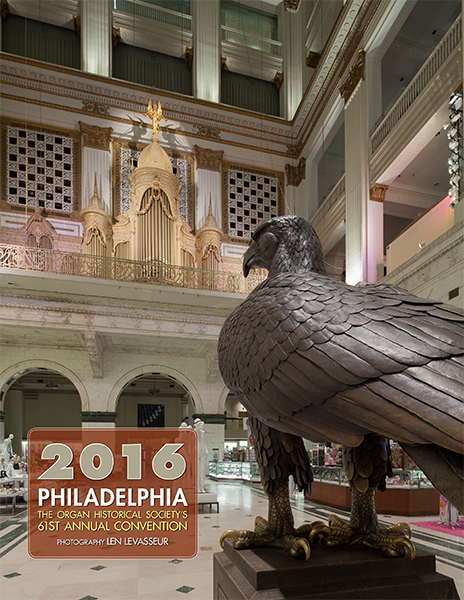 The 2016 Convention Article from our annual calendar in PDF Format. View a selection of the instruments and learn more about the venues and surrounding areas. View the OHS 2016 schedule & artists.